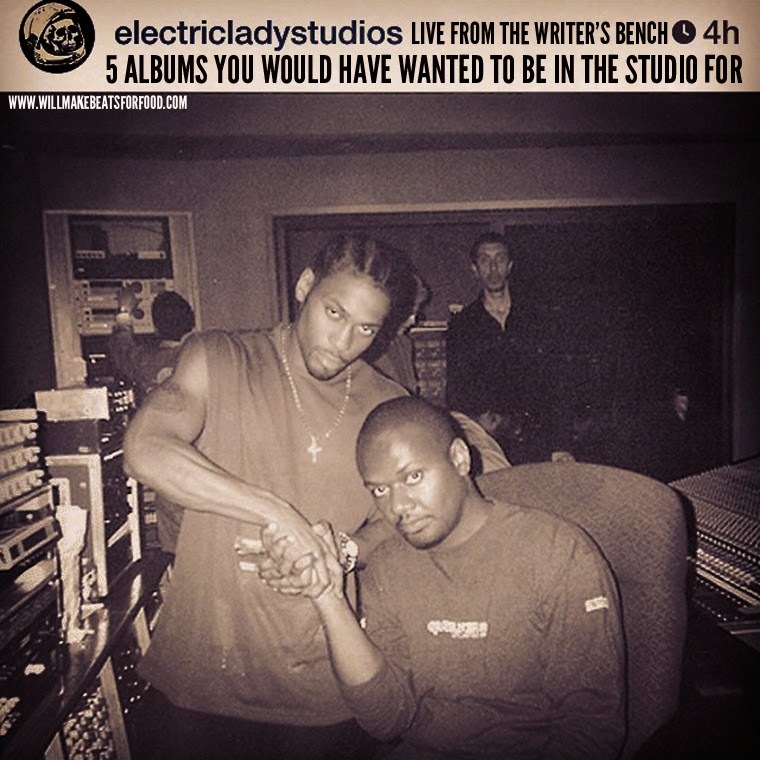 For this week's episode of Live From The Writer's Bench we're chopping it up about 5 albums that you wished you could have been in the studio for while they were being made. And trust, you don't wanna miss Grap Luva breaking down some of the sessions from Pete & CL's "Mecca & The Soul Brother" especially the "They Reminisce Over You session. ANOTHER dope ep ya'll! And for folk who prefer to listen on the go, you can stream it below. Also, check out some of our other episodes on our You Tube Channel and subscribe!